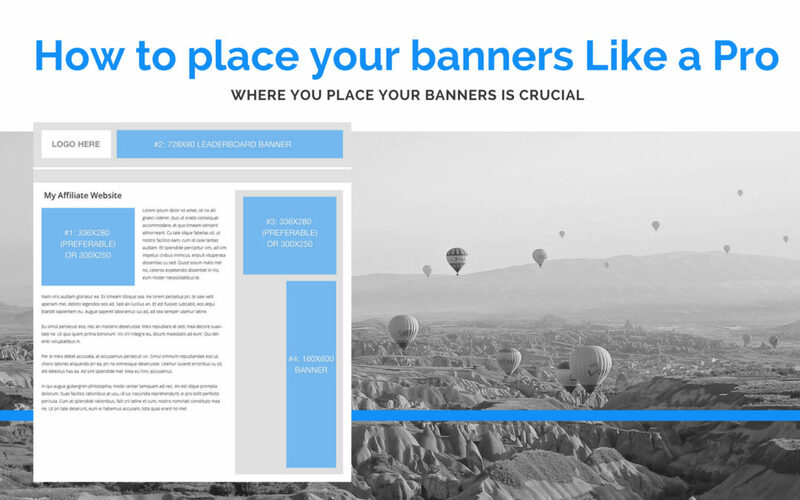 How to Place Your Banners Like a Pro | Print Design Graphics, CMS Web design, Hosting, Fine Art. You don’t need to use them all, but you should try to utilize as many of these spots as you can. *Remember: if you have a newsletter opt-in form in the sidebar, place it above the banners. 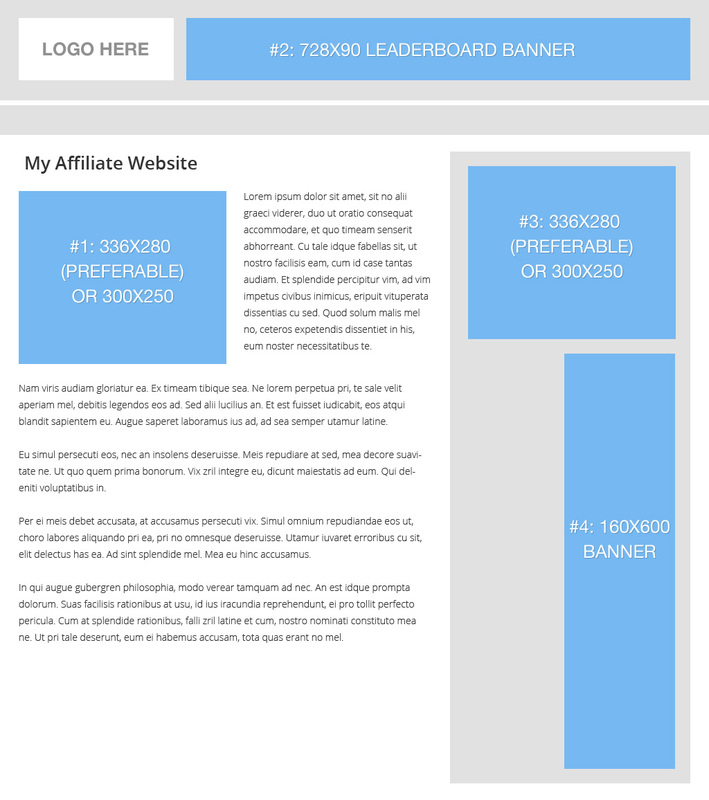 It is more important to build subscribers to your website.